Family law consists of a variety of issues and situations that can cause misunderstandings on how to move forward and can lead to complex situations. At the Peskind Law Firm, we have the experience, skills and team to assist you through your legal situations with professionalism and a variety of resources dedicated to you and your case. Our family law attorneys work with you to keep you informed and aware of your legal rights in regards to your unique situation. The attorneys at the Peskind Law Firm are exceptionally knowledgeable in the ever-changing family laws. If you have any questions or would like more information on our legal services, call us at 630-444-0701 today or complete the quick form located on the right and one of our knowledgeable associates will get back to you shortly. Family laws change constantly and our experienced attorneys work tirelessly to stay up to date on the ever-changing family laws to provide you with some the most experienced and professional representation around. We know and understand that family is the most important part of your life. 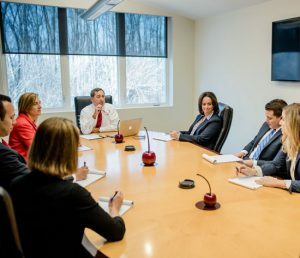 Our attorneys possess the skills and knowledge to offer you top of the line service to assist you in the best way possible in order to achieve the most desirable outcome for you and your family. For more information on our family law services or if you have any questions about family laws, call us today at 630-444-0701 today or fill out the quick form to the right and a representative will get back to you shortly.